On average men have a shorter lifespan than women and, as they grow older, are more at risk from serious illness. This can be due to stress, overwork, or lack of attention in maintaining a balanced diet and lifestyle. 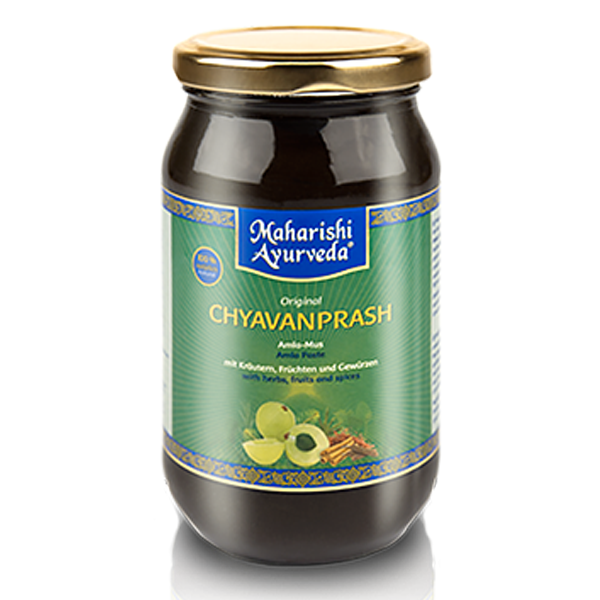 Maharishi AyurVeda has a number of supplements that are particularly helpful for the male physiology. 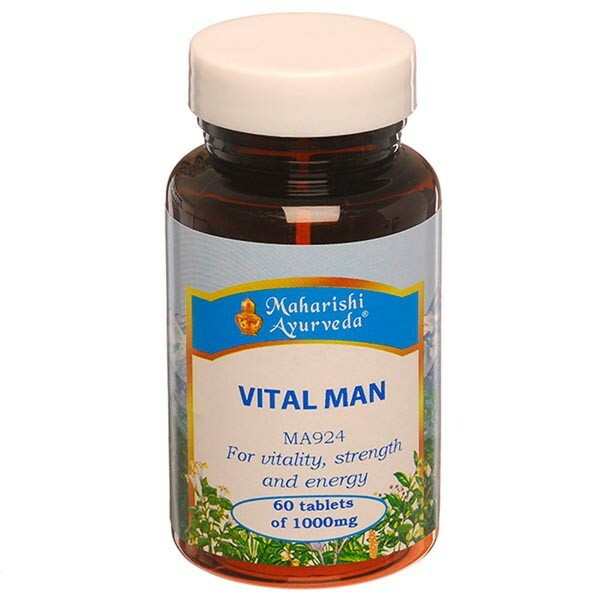 Our Vital Man tablets are especially formulated for men who are physically and mentally active. 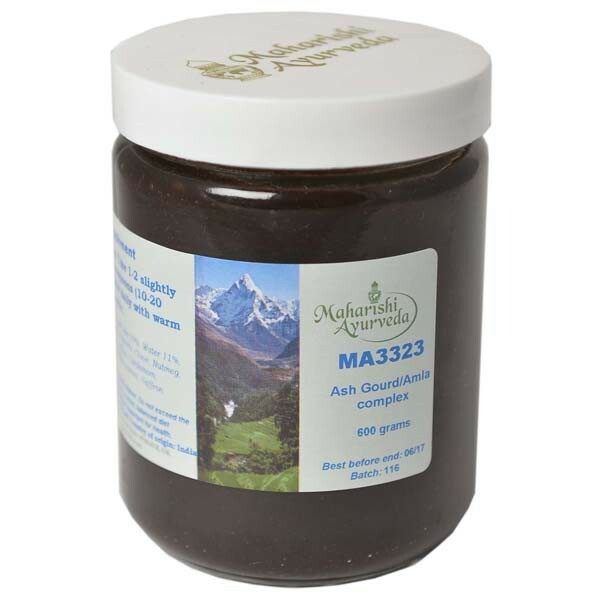 Prostate Balance balances testosterone levels, supports vitality, promotes healthy prostate size and function, purifies the urinary tract, and supports the body's immune system. 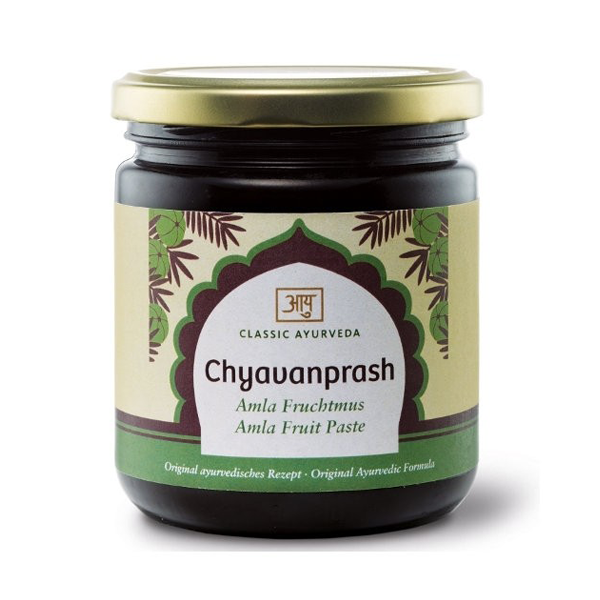 Rasayanas are tonics that help revitalise the body and are considered the most precious and powerful of all Ayurvedic preparations. 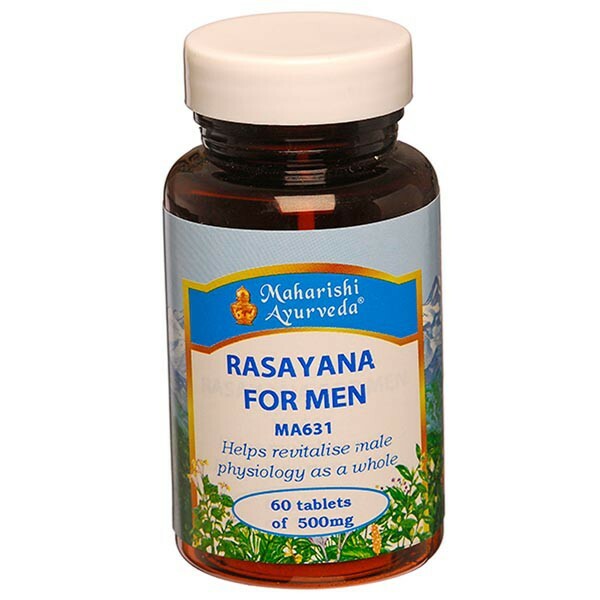 We have a one Rasayana that is particularly formulated for men and another that is particularly recommended for improving vigour and fertility.